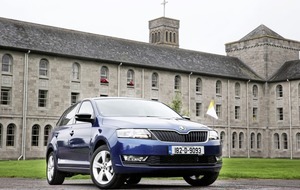 Two Skoda Rapids were used by the Pope, with one providing transport in Dublin and the other at Knock. "I was speechless when I heard the good news," said Stephen Twells, the charity's chairman. The gift of the car - courtesy of Archbishop of Armagh Eamon Martin, a Derry native - would be a morale booster to the charity's volunteers "during what has been a very tough year for all of us in the city", he said. "It will be a great comfort to many families here in Derry knowing that we have been recognised by the Holy Father, and by Archbishop Martin, for the work that we do." 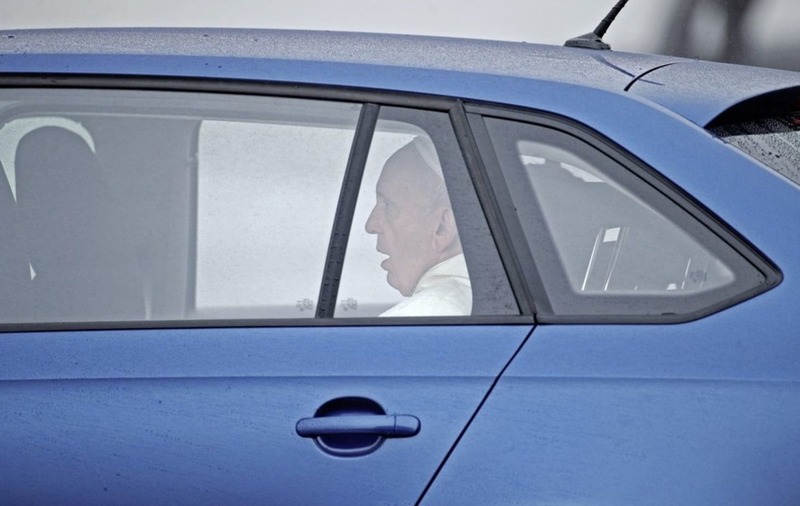 After the Pope returned to Rome, the cars were donated to the Archdiocese of Dublin; one has already been given to the diocese's homeless charity, and Archbishop of Dublin Diarmuid Martin gave the other to Dr Eamon Martin. "I am most appreciative to Archbishop Diarmuid Martin for his generosity regarding this gift of a car used by Pope Francis during his wonderful visit to our country," said Dr Eamon Martin. "This Skoda Rapid will be of great practical help to the volunteers of Foyle Search and Rescue as they undertake their brave and vital life-saving work. "From my time as a priest ministering in Derry, I know well at first-hand how the volunteers work selflessly, and of their own free time, each week to help those who are vulnerable and in need."